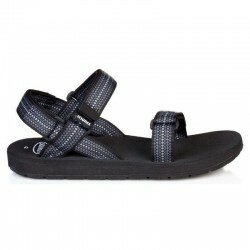 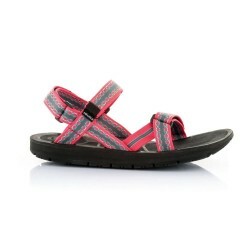 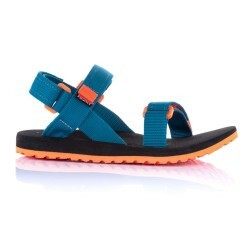 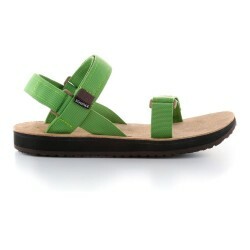 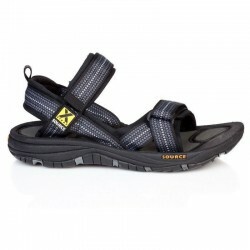 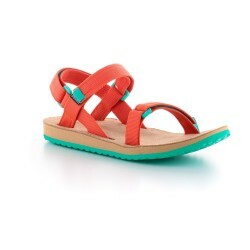 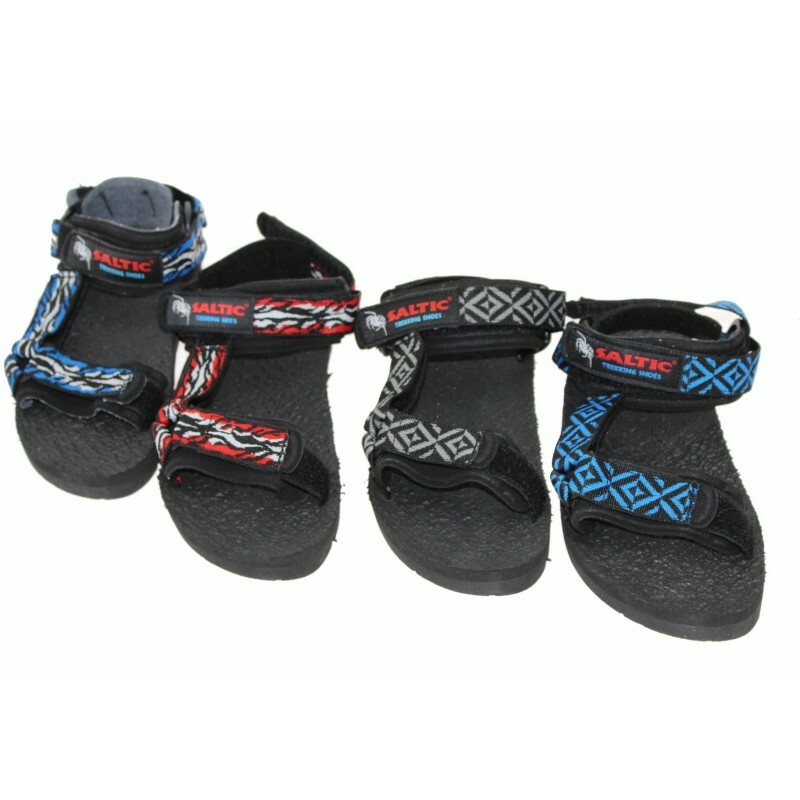 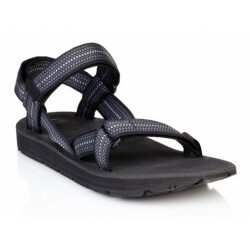 Trek sandals with special self-shaping sole and soft padded on all straps. 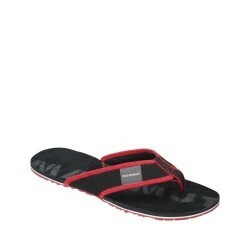 It provides great comfort. 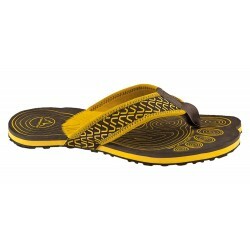 Alveolux is a foam rubber material, which is unique for its softness and cushioning. 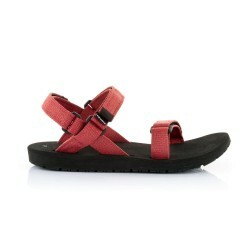 In addition, Alveolux has excellent impact resistance properties. 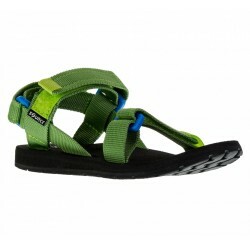 Compared to EVA foam, Alveolux doesn´t compress the foam. 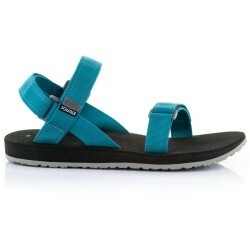 This foam rubber is used in production of trekking sandals by Saltic co.